Square Cat Habitat Giveaway Winner! Congrats to Kendra R. from New York, NY! You’re the lucky winner of the new Ross Island Perch from Square Cat Habitat! 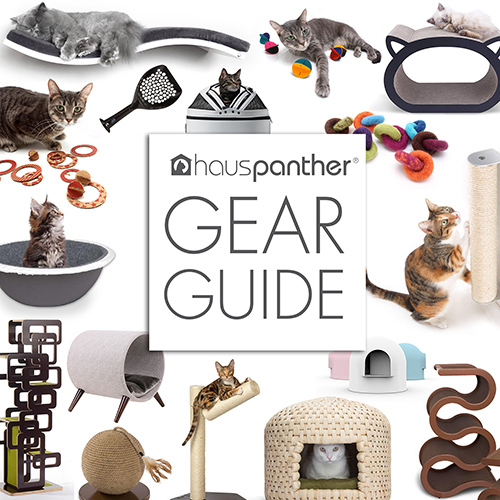 Plus, you’ll receive two Hawthorne Steps to help create an awesome climbing wall for your cat. Enjoy! Parasol Pets Luxury Cat Bed Might Be The Cutest Thing Ever! Enter to Win a $25 Gift Card from MyThreeCats.com! Congratulations to Kendra’s CAT(s) — enjoy this beautiful prize in good health and happiness!